Here are the latest details of the transfer news and rumours. 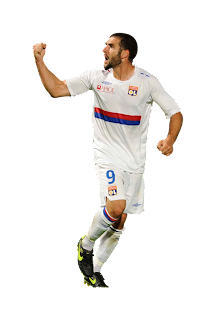 Juventus is seeking to aquire the argentinian Lisandro Lopez from Olympique Lyonnais on loan with a fee and an option to purchase. It was his agent Hidalgo who first contacted Juventus just before Christmas. Lyonnais is looking for 2mil with an obligation to purchase in July at 7mil. This is the sticking point. 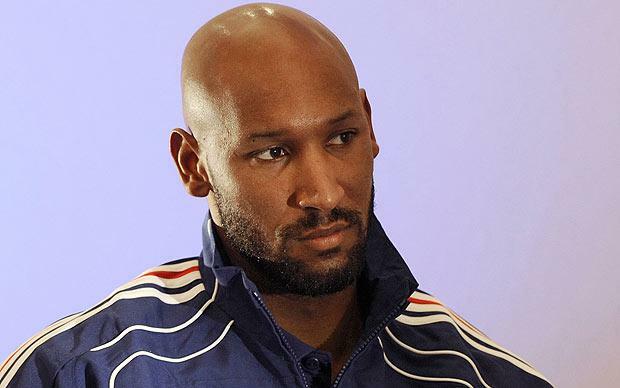 Enter Nicolas Anelka. According to Italian paper La Stampa, Juventus has reached an agreement with Anelka on a salary of 600,000 euros plus bonuses up to 700,000. Anelka would recieve 200,000 for playing over 11 games, 200,000 for the scudetto and an additional 300,000 for the Champions League. He is currently under contract with Shanghai, (a two year deal at 10 million euro), but it is widely agreed that they would release him from his contract. To clarify, although an agreement on salary has been made, this by no means is a done deal because Juventus are waiting on movement from Lopez (Lyonnais). Anelka is the backup option should Lyonnais not loan Lopez to Juventus. Juventus management will be on hand in France today at the match between Lyonnais and Valenciennes FC.